Facet Joint Pain: What are the Symptoms of Facet Joint Pain? People think of knee, fingers, wrists, and elbows when they think of joint pain, the facet joints cause serious discomfort. While there’s no doubt that joint pains caused by arthritis, many people don’t realize that back pain is often caused by facet joint pain. In fact, many people assume that they have a herniated disc when they actually suffer from facet joints. Learning more about what these joints are and what kind of problems they can cause is important. The facet joints are located within your spine. They’re synovial joints responsible for helping to support the weight placed on the spine and help manage the movements of the individual vertebrae. The pain caused by issues includes things like inflammation caused by overuse or irritation by nerve impingement triggered. Intermittent pain that occurs on a sporadic basis, sometimes multiple times in a month and other times just a few times per year. Muscle spasms are common as well. The pain is greater when the patient leans backwards than when he or she leans forwards. A point of tenderness over the joints that are inflamed. A loss of flexibility within the spinal muscles, often to the point of limiting mobility in a serious way. “Locking up” where a specific movement is made and then the patient suddenly finds that they are in pain and can’t move well. Pain radiating down the back of the legs and buttocks but not below the knee. Pain radiating upwards to the shoulders or upper back but not down the arms. The fact that the pain will be restricted to the rear of the legs and won’t reach the feet or the fingers is the key to separating this type of joint pain from herniated discs. 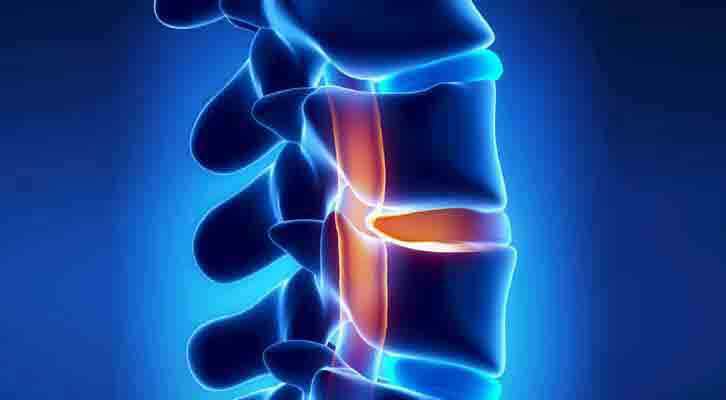 Herniated discs usually cause pain or tingling down the limbs. Facet joint pain is usually characterized by things like intense pain that occurs sporadically, by the sensation of one’s back ‘locking up’ and placing them in a position that they can’t move out of for several moments, and by pain that radiates down the buttocks and upper legs or up into the shoulder blades. Rest is enough to overcome the issue. Be sure not to lie on your back for long periods of time. After a day or two of rest it’s important to get up and get active again. Cold or hot compresses are important parts of the process as well. Which one to use will depend upon what provides you with relief. 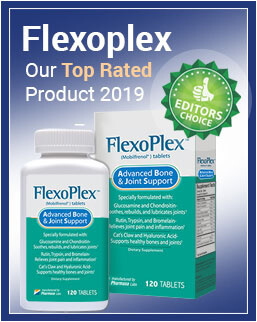 Try each and use the one that works the best for about fifteen minutes every two to three hours to help reduce the swelling that causes the pain. A physician will usually provide some basic instructions on how to exercise properly. These exercises will help strengthen back and core muscles and provide you with better posture to prevent the pain. 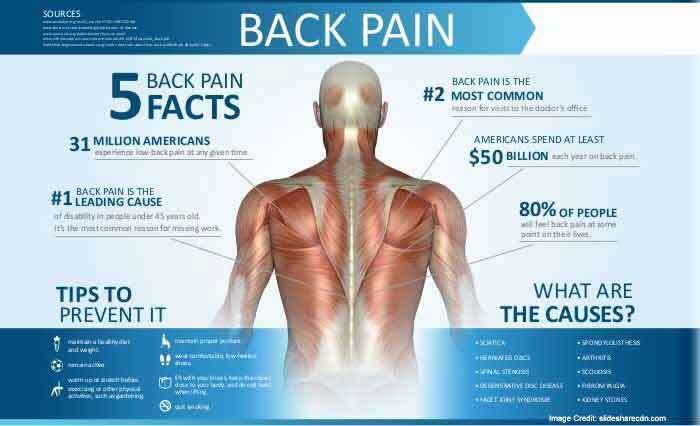 Massage has been shown to provide relief for the muscle spasms and the pain this type of back issue may cause. Acupuncture has been studied at length as well and shows several signs of providing real relief to those who need it. Which treatment is used will usually depend upon which of the two works the best for the patient. It’s also important to stay mobile even if it’s only with gentle, easy movements after a day of rest. Remember that you do have options for treatment. The right methods could deliver very real relief from facet joint pain.